Day 1 hair- I left my hair air dry and it had the appearance of diffused curls. My hair is full of shine and a bunch of bouncy curls. I love how much texture these products give my hair and none of the products dry out my hair. Day 2 hair- Curls are much looser but still quite defined. There's still a lot of shine and my hair doesn't feel dirty. 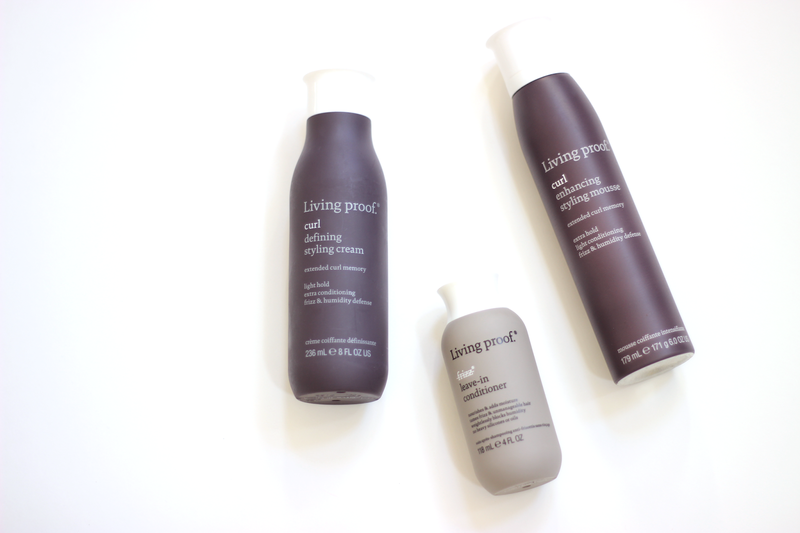 I still wash my hair every 2-3 days when I use the Living Proof products, which is quite impressive for a non-lathering cleansing system. 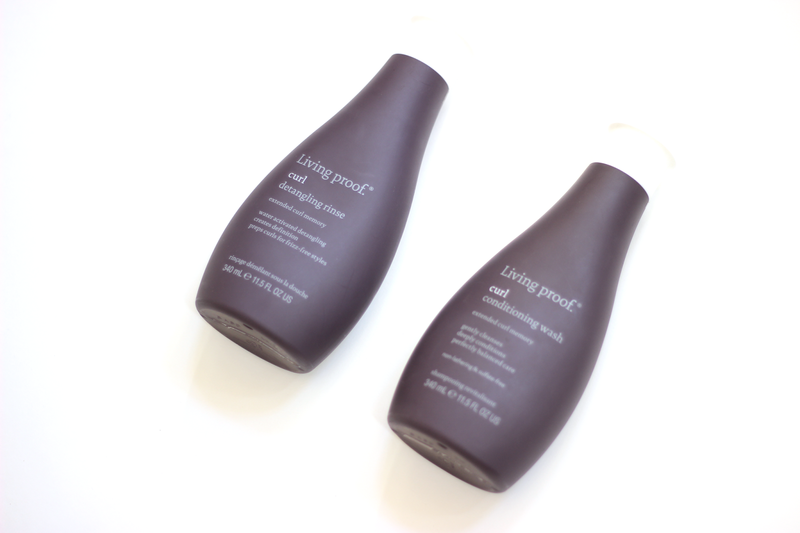 Here's my full review on the Living Proof products for curly/wavy hair! This video does not include a demo. If you want to see me use these products in a future video, then please let me know in the comments below. 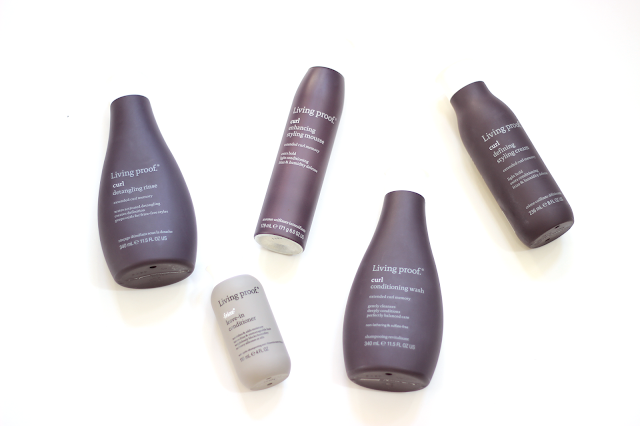 What is your favorite haircare range? Let me know in the comments below. Disclaimer: These products were sent by Living Proof for review consideration. I am not being paid to review these, nor am I directly affiliated with the company.